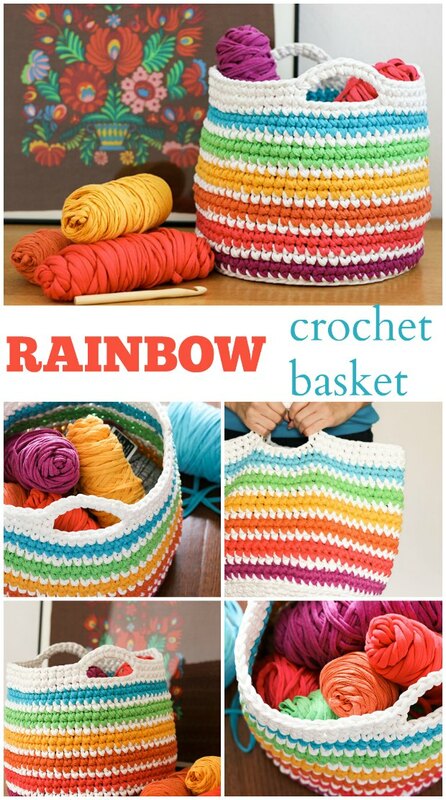 This Crochet Basket Pattern will bring some more color into your home and life. 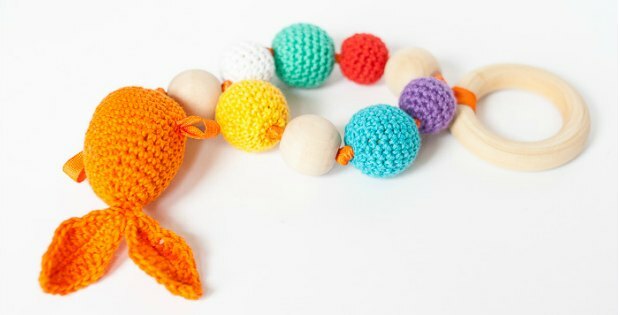 Need something to hold you ever-increasing stash of yarn balls? Want to sort your yarns by color, weight, fiber content or more? This quick and easy striped basket is the perfect addition to your home. 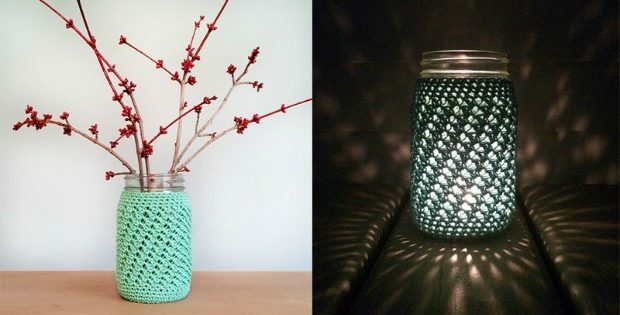 Make it is bright colors or from scraps for your crafting space, or use a more traditional pallette in wider color blocks for the living room. Help the kids to keep their toys organised by making them in solid colors, so they can tidy up their toys into the right baskets. These would look great hung on some sturdy hooks in their room for even sorting laundry! We can think of a dozen different ways this handy and versatile basket could be used. And the best part – make it in any size! If you want a smaller basket, stop at any round from 1-11 for the base, and start building up your sides as tall as you need. 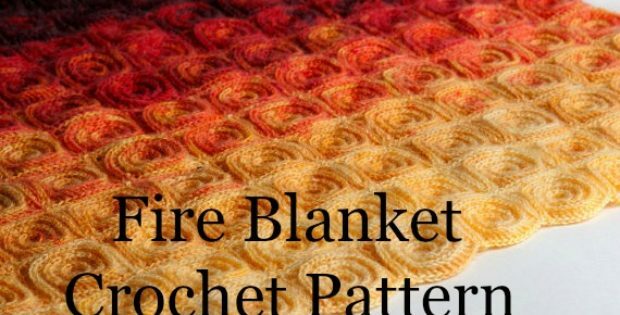 Because the basket is worked in a spiral the stripes will have a jog (where the colour jumps) in the start of each row, use an alternate jog free technique if this isn’t pleasing to you. T-shirt yarn (or equivalent) in purple, pink, orange, yellow, green and blue (about 100g each) or 1 large cone of contrasting colour of choice.